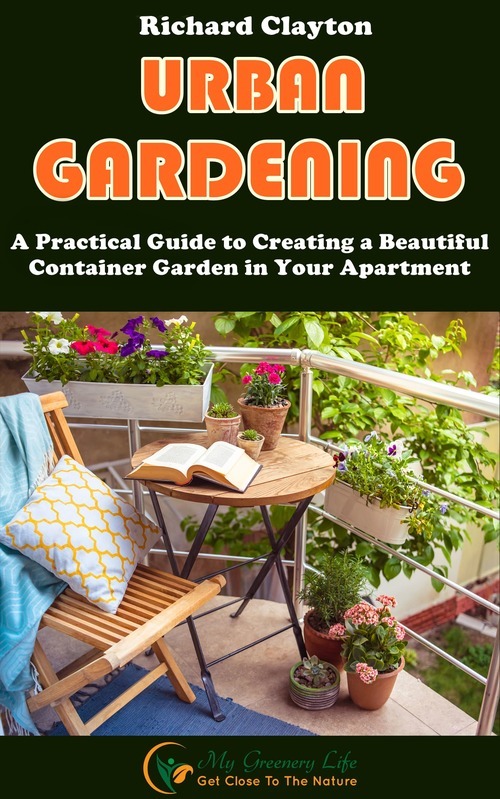 Keeping your garden healthy and looking good could be a difficult task at times and even harder when there are hedges in the garden and that too are tall. In this case, one of the most dangerous solutions would be to climb the ladder and try to trim it. Using a regular trimmer could be a tiring and dangerous process. This is the reason why hedge trimmers are preferred by most home owners. These trimmers can be used not only to cut tall hedges but also a wide range of other things can be accomplished. Once you own this, you can easily maintain your garden and hedges at any given time. 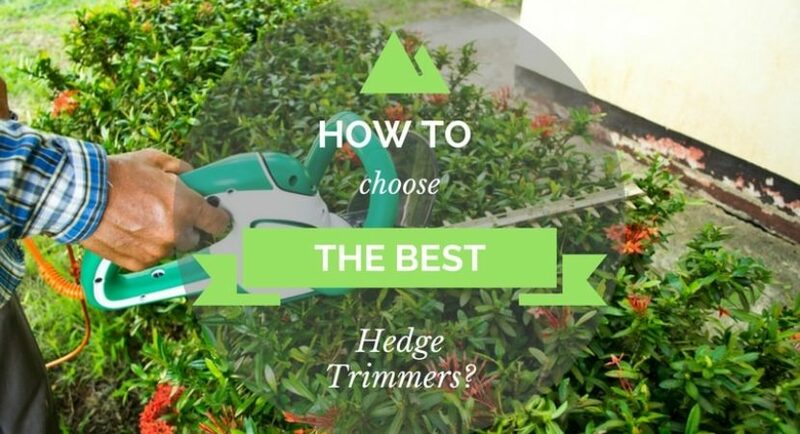 This guide will help you choose the best hedge trimmers for your garden. What Qualities to Look for? 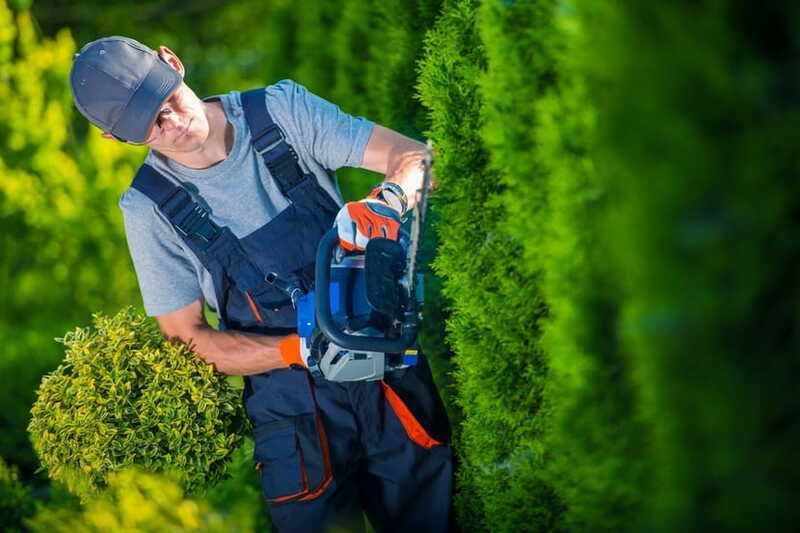 A rotating blade: At times, you will need to trim between walls and hedges, and plants or fences. If this is the case, it will be helpful for you to have a rotating blade that will allow you to hold the unit comfortably. Even if you are cutting at different angles, this will help you to be safe. Plenty of power: If you have a lot of old hedges with thick branches you will definitely want to have something that has plenty of power. If you take a look in the market you will come across numerous models and power options. So make sure that you consider your requirements and then make a decision. It should be light weight: What you think as light in weight might be subjective. But if the trimmer is light in weight, you will be able to use it for a long time. If you are not sure about what you can really handle, it is best to try the hedge trimmers that are available in the stores and then come to a conclusion. On the other hand, you can also try to rent a model that you feel will be right for you, and only then make the purchase decision. Locking on and off switch: In one work session if you want to trim your hedges then the lock on switch will reduce fatigue. On the other hand, if you are near children or near pets then having a trimmer that requires continuous pressure is always the best way forward. Warranty period: You need to make sure that the hedge trimmers have a good warranty period. This will ensure that you can be relaxed during the warranty period. There might be durability issues, some technical glitch, or any other problem that a mechanical instrument experienced; if you have warranty you can be sure that these problems will be taken care of effectively by the company. If you consider the above-mentioned points, you can be sure to get the right product for your needs. So make sure that you take out time and consider these points to get only the best of hedge trimmers available in your area. Also, doing it will ensure you get the best service in the long run. You can also go for online shopping because many online sellers provide great quality products at a reasonable price, and this could help you get the right service as well. However, it is best to read about the seller, the product, and user experience before you make the purchase decision.